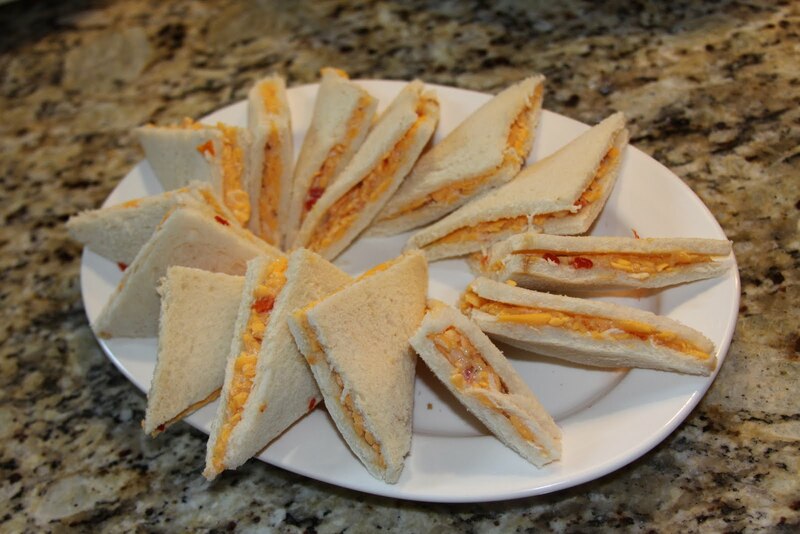 These are great to have on hand when feeding a crowd! 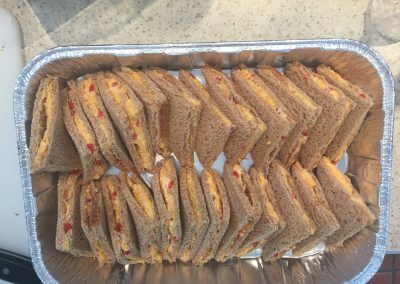 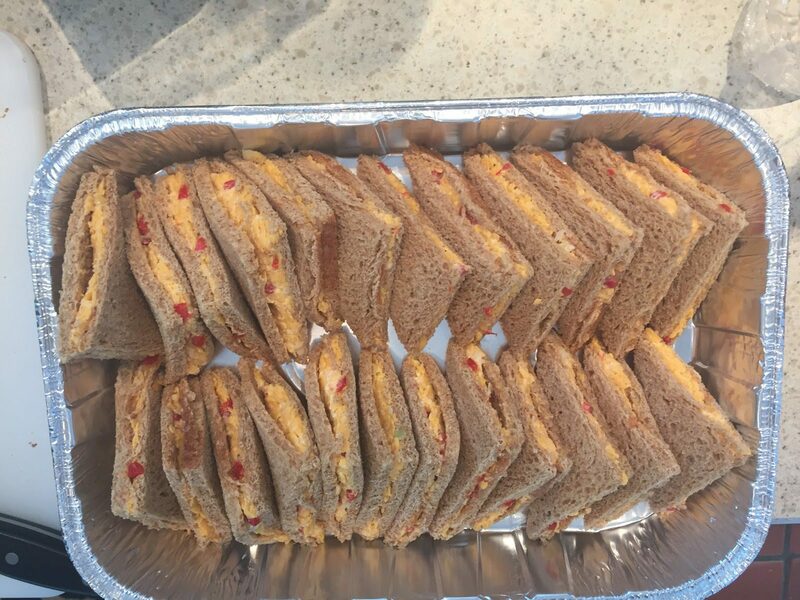 They hold up well, and (like the shrimp sandwiches) they are great for lunch, or they’ll tide people over while food is being prepped for the main event. 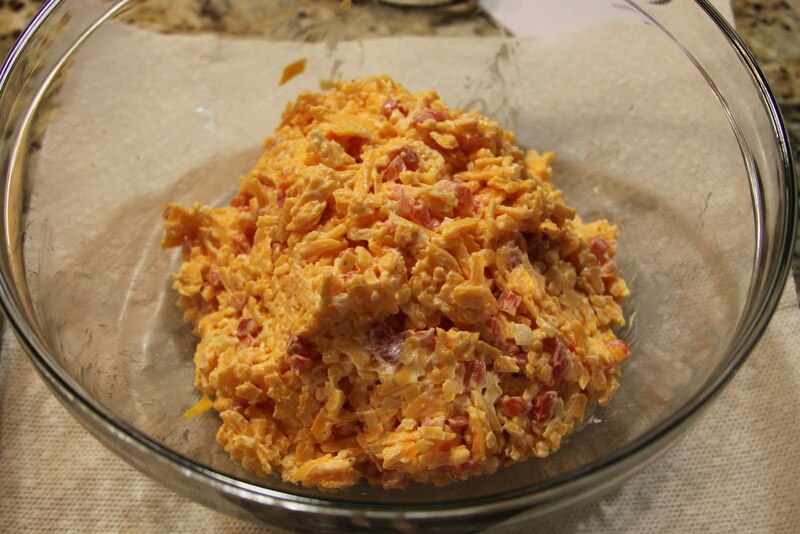 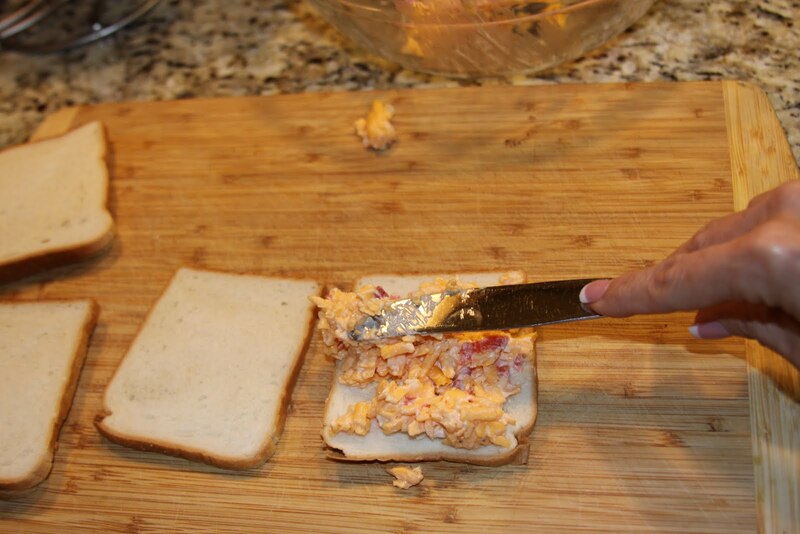 It doesn’t get more southern than pimento cheese! 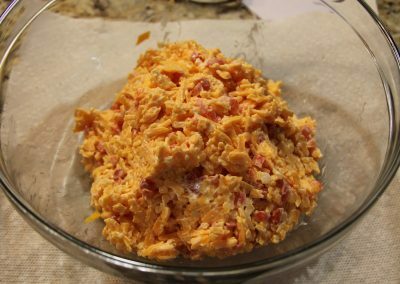 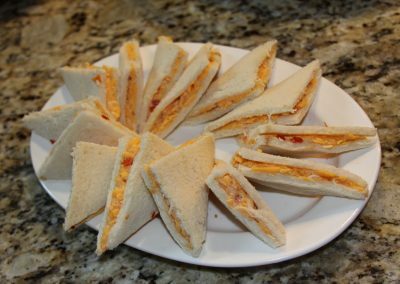 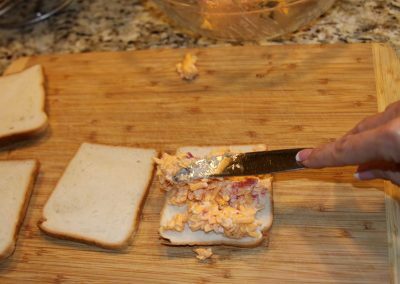 You can always just serve the pimento cheese with assorted crackers. 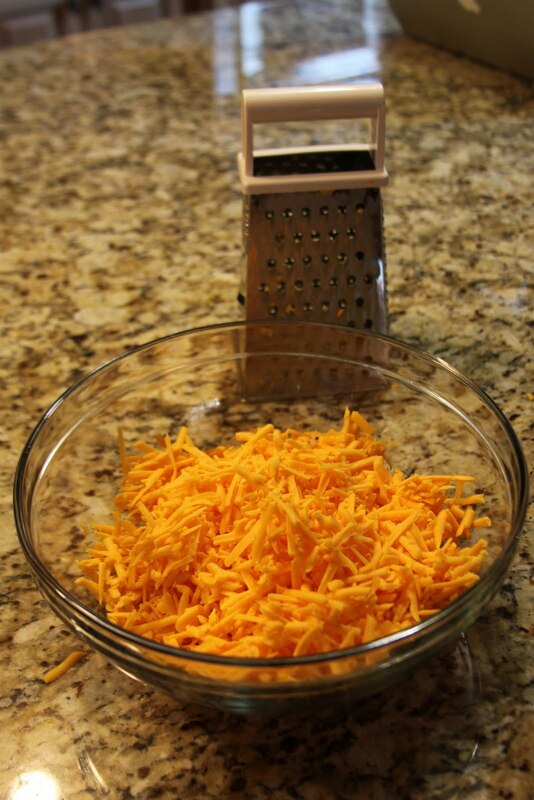 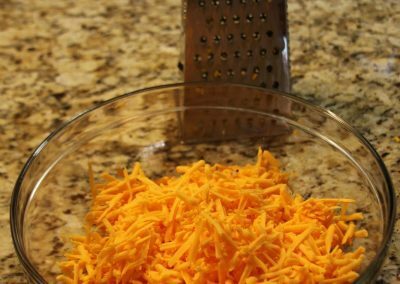 Shred or grate the cheese and place in large bowl. 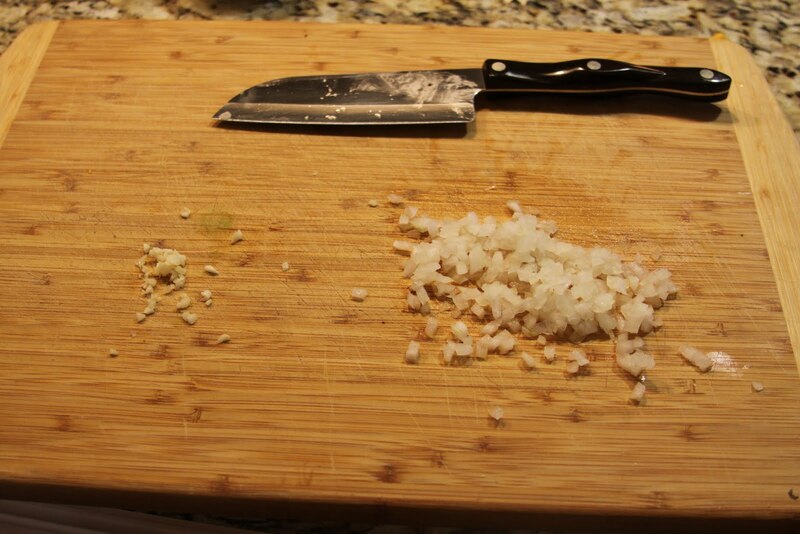 Put the onion and garlic in food processor and pulse (or chop very finely) then add to cheese. 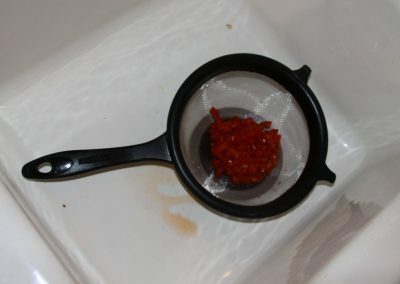 Stir in mayo, mustard, pimentos and cayenne. 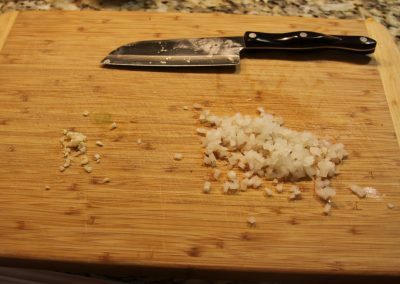 Add salt and pepper. 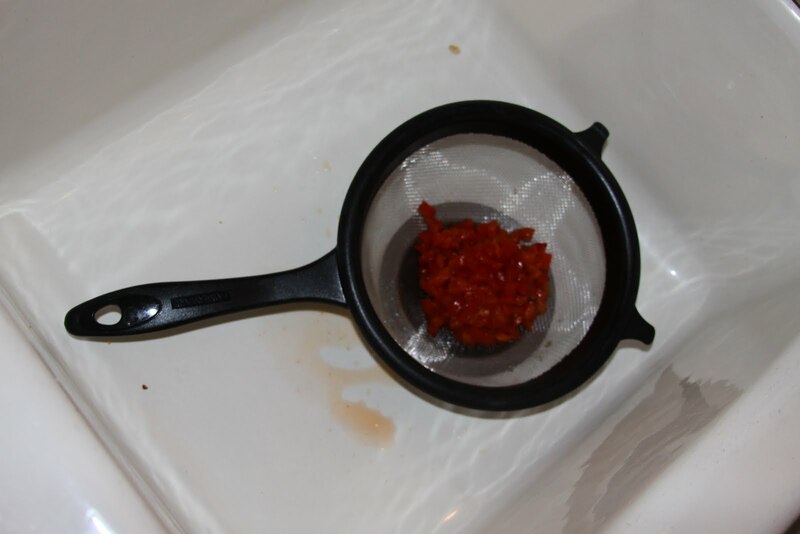 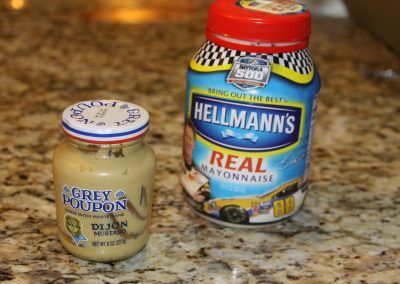 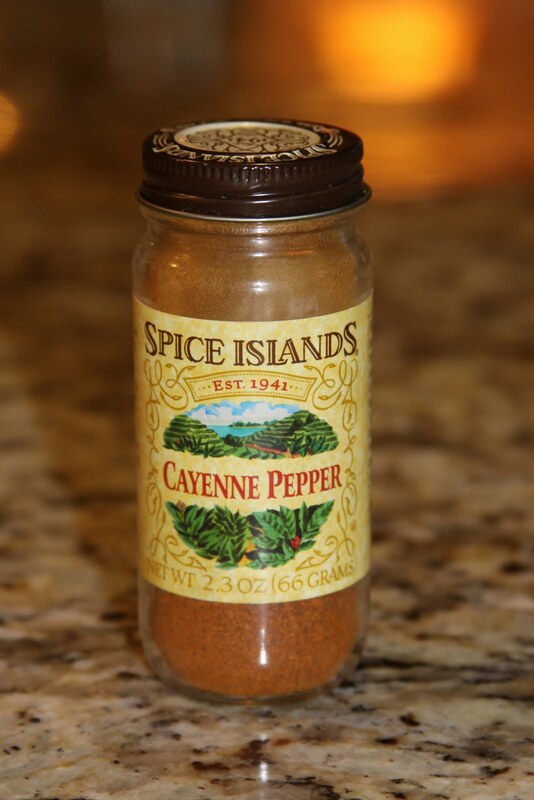 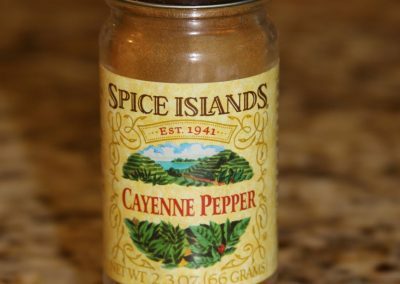 Cover mixture tightly and refridgerate for at least 8 hours for flavors to blend. 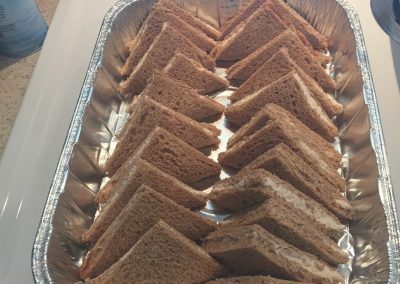 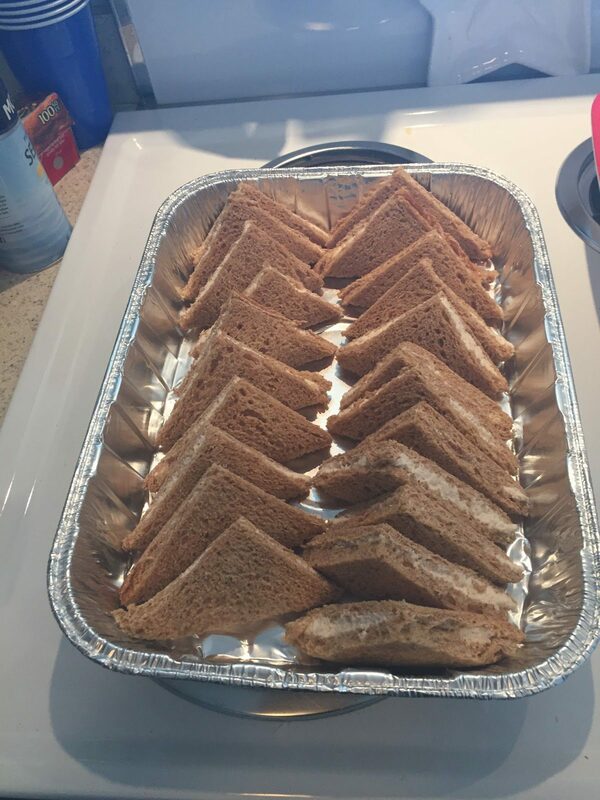 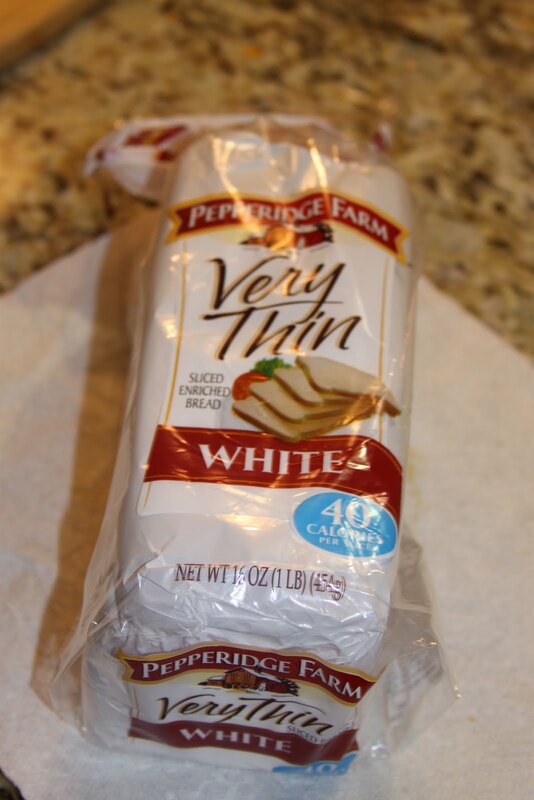 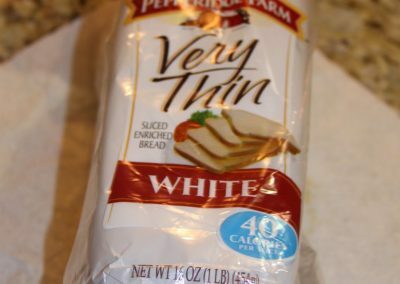 Spread over bread and slice into triangles.